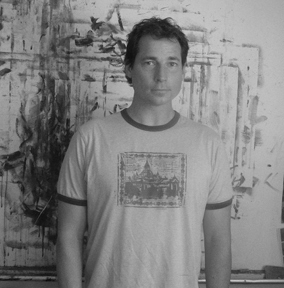 James Bentley is a Canadian artist who lives and works on the small island L'Île-Perrot, just off Montreal, Québec. He studied and began his career as a freelance illustrator; a practice which gave him a great love for drawing. Anchored in figuration, he now works mainly with acrylic on canvas and acrylic & pastel on paper. Bentley's current body of work is focused on the ocean,portraits and figure studies. He is always on the search to paint in an inventive open manner. Molson, Hagen, Air Canada, and Bombardier.